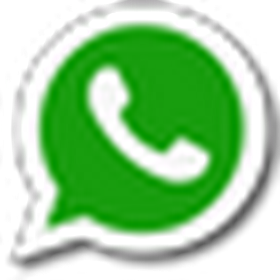 Home PSCHelper Topics Renaissance in Kerala PDF Book Download Now! 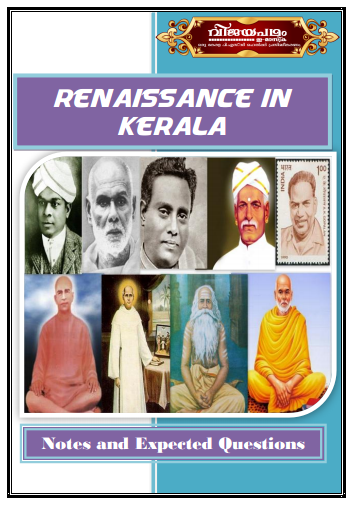 Renaissance in Kerala PDF Book Download Now! 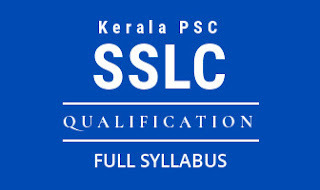 Kerala PSC Helper Proudly Present a PDF Book for its Valuable Customers with an affordable amount of Rs.100/- you can buy this book by clicking the following and and pay the amount.